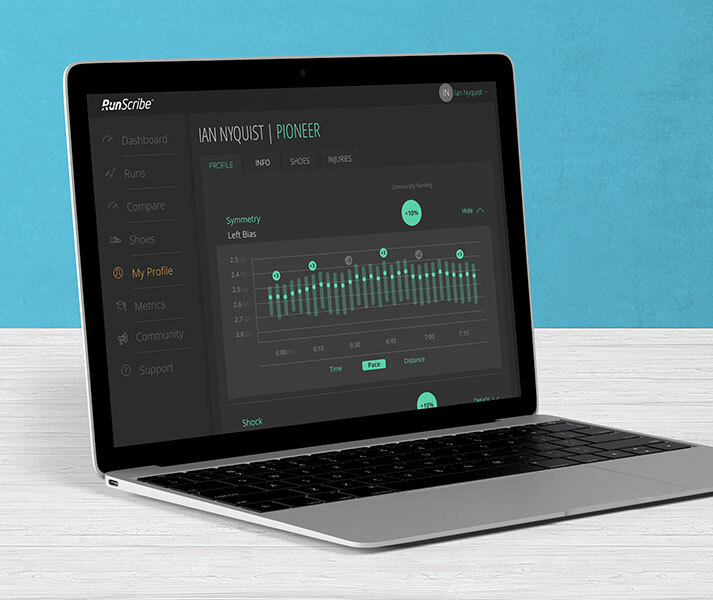 RunScribe’s customer base is serious about two things: Running and data. We designed a logo, product skin, packaging, and other print & digital marketing materials—all with the look and feel that’s half tech and half sporty. Uniquely designed for today’s modern athletes. The great thing about Nyquist Design is that they take the time to learn about a company’s technology, founders and vision. 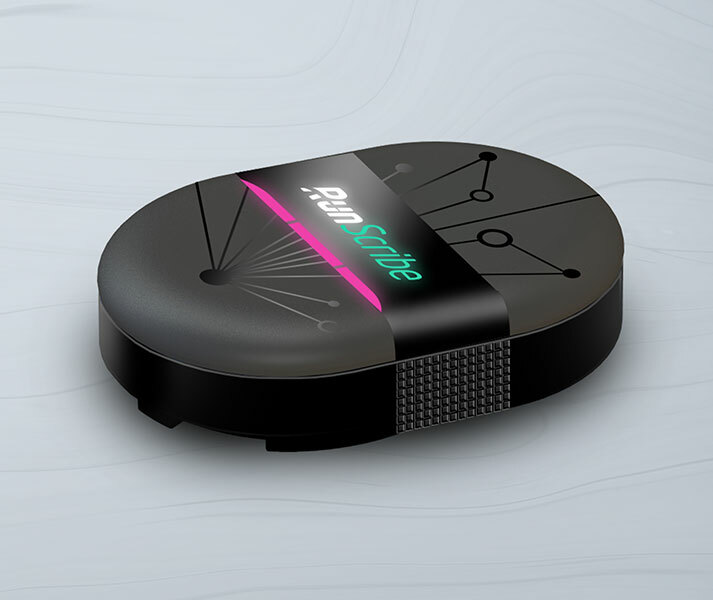 As a result, the brand and product designs they developed reflected RunScribe’s mission while also resonating with our customers.